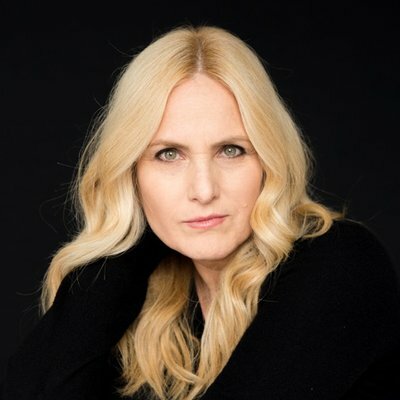 Our guest for Episode 148 is Lolly Daskal (http://aha.pub/LollyDaskal). Lolly Daskal provides us with her amazing perceptions about legacy, which is aligned with the topic for this month. According to Lolly, the purpose of life is to bring meaning to every single day with the people in your lives, people you meet, conversations you have, and connections you make. If you can do that on a daily basis, you’re leaving your mark. You are living your purpose and you will leave a great legacy.